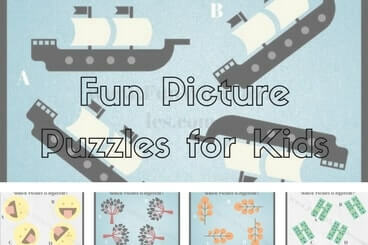 Picture Puzzles are very much fun to solve as it does not require any Mathematical knowledge or Hard Logical Reasoning. It does require only good observational or visual skills. 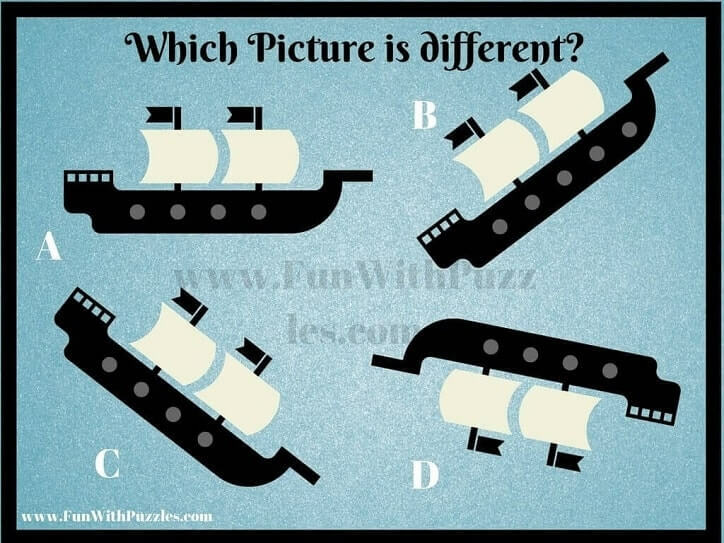 There are many different types of Picture Puzzles published on this website. Today's Fun Picture Puzzles are based on Odd One Out Picture Puzzles. In these Odd One Out Pictures, four similar looking pictures are given in each of the picture puzzle images. One picture out of these four pictures is different. Your challenge is to find this Odd Picture Out. 2. Can you find the odd emoji out? 3. Can you spot the Odd One Out Picture? 4. Can you spot which picture is different? 5. Can you spot the different picture? If you think that these picture puzzle were easy then you should try very tough Picture Puzzles for Genius Minds. 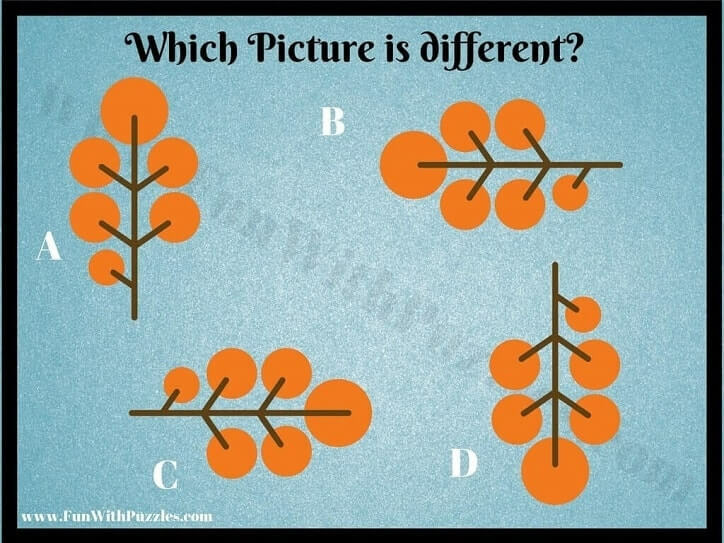 Soon we will be publishing Picture Puzzles for Teens which will be relatively difficult than these puzzles. Also we will be publishing Picture Puzzles for Adults which will be very tough Odd One Out Puzzles. 1. 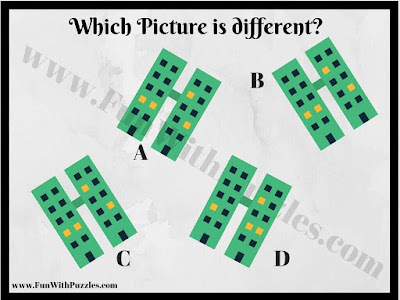 Find the Mistake Picture Puzzles: In these type of Picture Puzzles, one has to find mistake in the given puzzle picture image. 2. 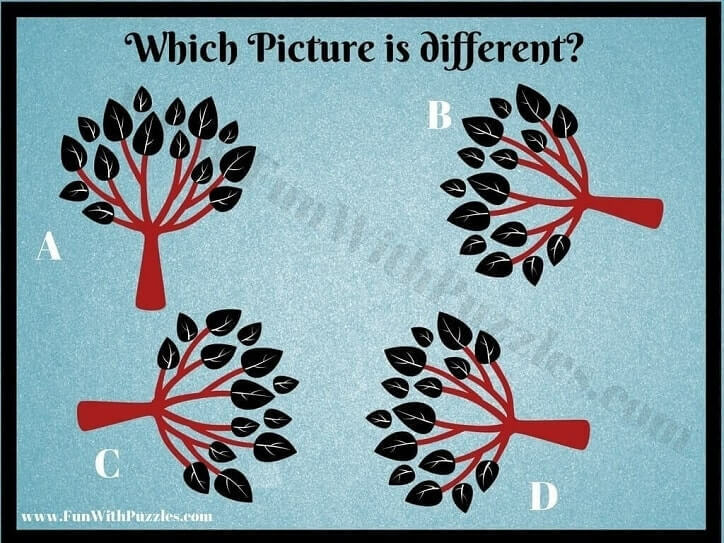 Finding the Hidden Animal Picture Puzzles: In these type of Picture Puzzle, one has to find the hidden animals in the given puzzle picture image. 3. Odd One Out Picture Puzzles: In these types of Picture Puzzles, few similar looking pictures are given in the Puzzle Picture Image. 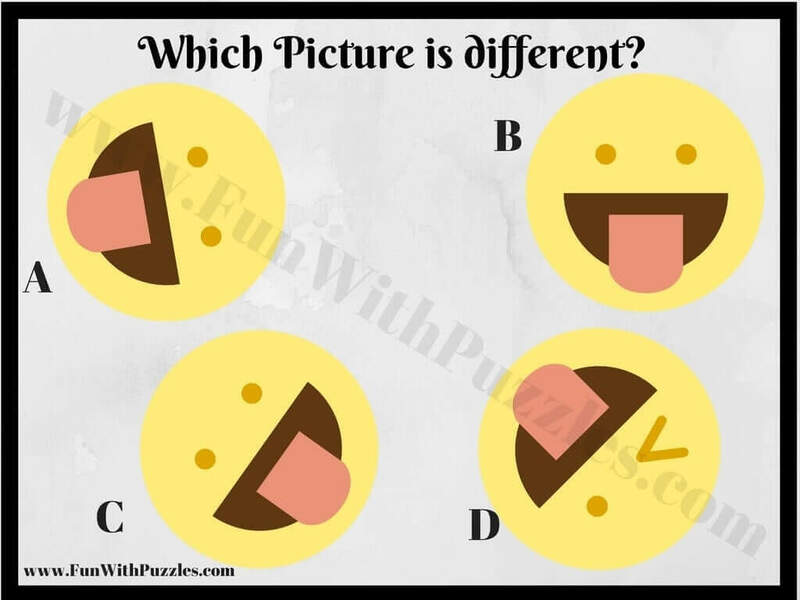 All except one picture are same in this puzzle. One has to find out this Odd Picture which differs slightly from other pictures. 4. 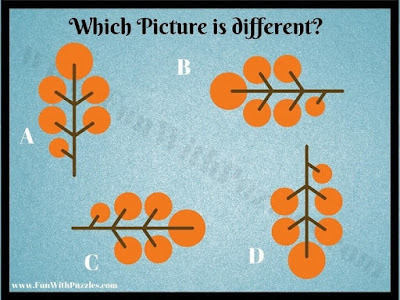 Find the Hidden Letter Picture Brain Teasers: In these types of Picture Brain Teasers, one pattern is given. This pattern is created with one single number or letter repeated in the full pattern. In this pattern another Letter or Number is hidden. 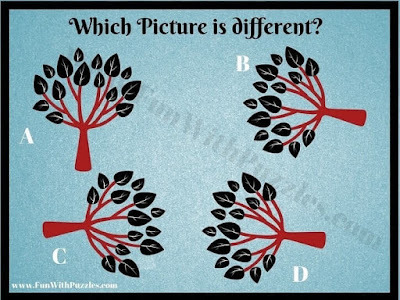 One has to find out this given Number or Pattern in these Hidden Letter Picture Puzzles.